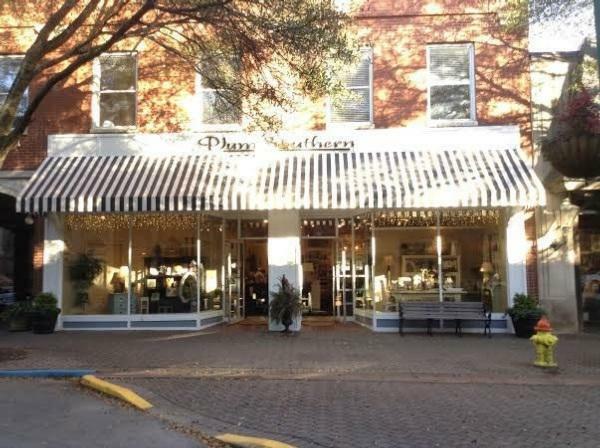 Peggie Scott, owner, driven by an intense love of decorating and a deep christian faith, opened on the square in downtown LaGrange in October 2007, beginning in a 1500 sq. ft. building, and moved around the corner in October 2008 into a 5000 sq. ft. building. Now, in our final "home" on Main Street.